The Copic Ink Refill is part of what make the Copic system special. These refills are for the Copic Classic, Ciao and Sketch markers. All 358 marker colours have a matching bottle of ink. 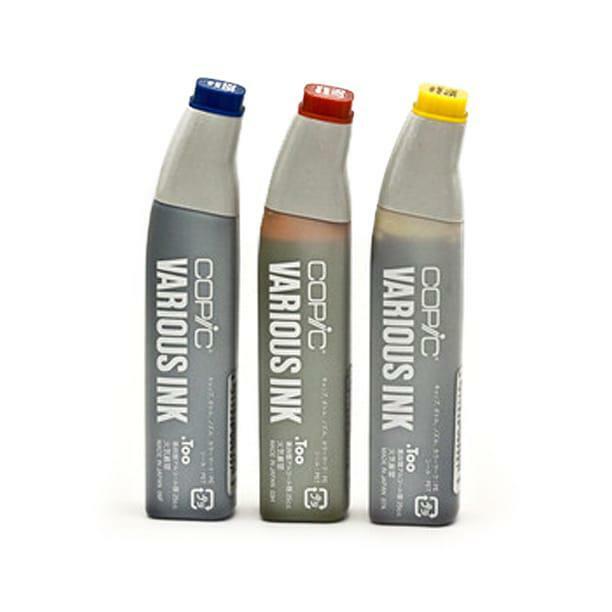 Copic Various Ink Refills comprise 25 ml alcohol-based marker ink in a plastic bottle with an eye-dropper spout. One bottle can refill Copic Ciao markers 17 times, Copic Sketch markers 13 times and Copic Classic markers 10 times. Pull the larger nib out of the marker and fill with a few drops of ink. 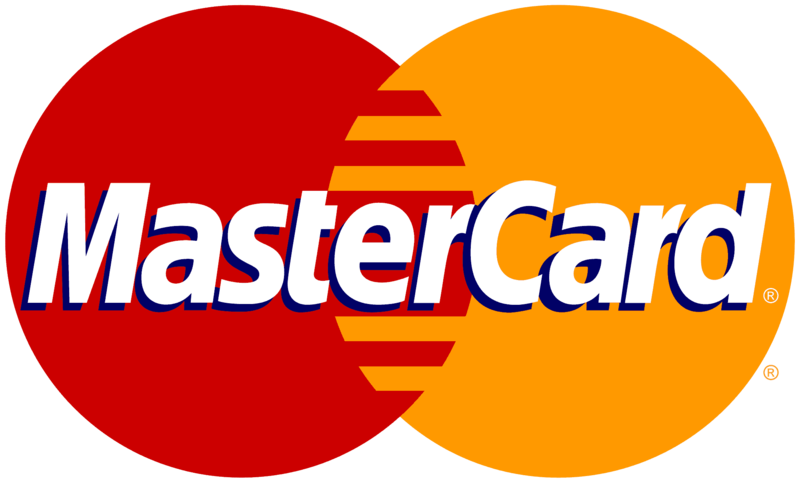 Don’t overfill.